OceanCaps® capsules are a marine-based capsule well-matched to the needs of health conscious consumers. Many of today’s consumers are pursuing a healthy, natural lifestyle and want products that reflect their interests and values. Marine supplements that are made from renewable resources are increasingly becoming a priority for these consumers. OceanCaps capsules are easy-to-swallow and may be customized for color and printing to enhance brand recognition. 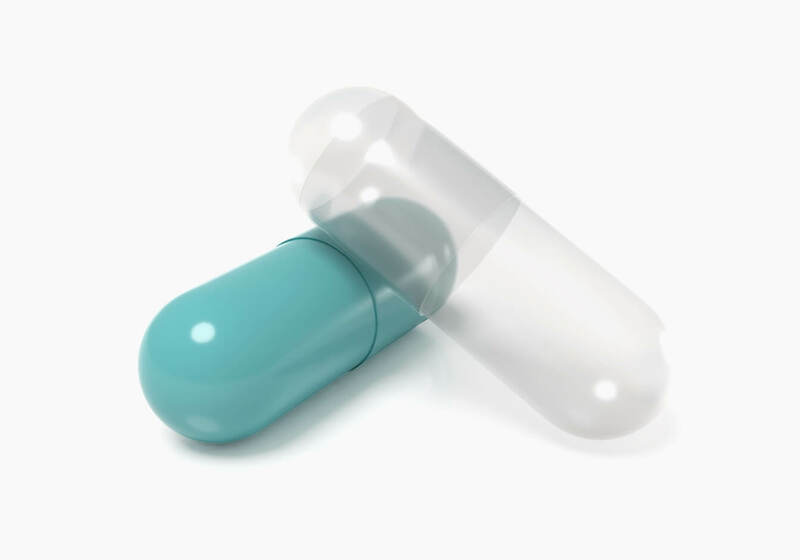 Interested in learning more about OceanCaps® Gelatin Capsules? Color is an essential aspect of every product development decision. With this quick and easy online tool, you can customize a capsule color instantly and create a capsule that coordinates with your logo, existing brand and packaging.